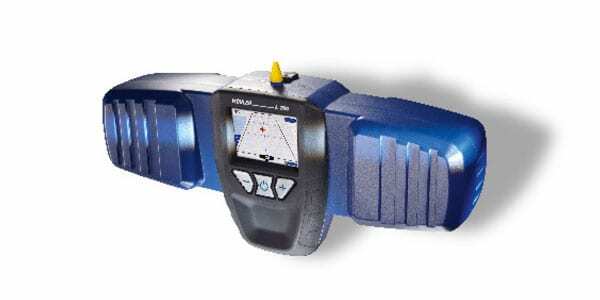 The Wohler L200 Locator can be used in conjunction with the VIS200 and VIS250 push camera systems to quickly locate the position of the camera head. 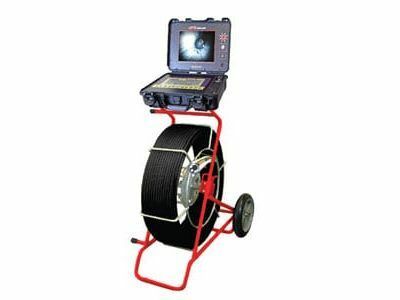 Rapidly pinpoint the location of damage areas by wirelessly receiving the radio signals emitted from the push camera system through concrete and asphalt. 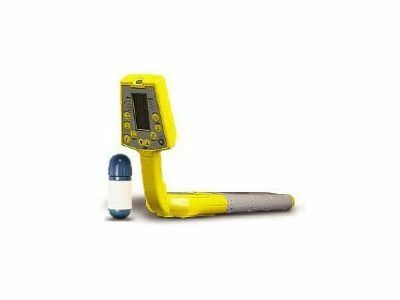 The locator is easy to use and has a bright on-board color display to guide users to the location. Users can also attach the locator to the included telescoping pole to effortlessly keep the locator near the ground.